The FIFA World Cup 2018 held in Russia allowed the Ukrainians to take another step from childhood naivety to adult life and make some geopolitical conclusions about our place in the world, our allies and fellow travelers. 1. 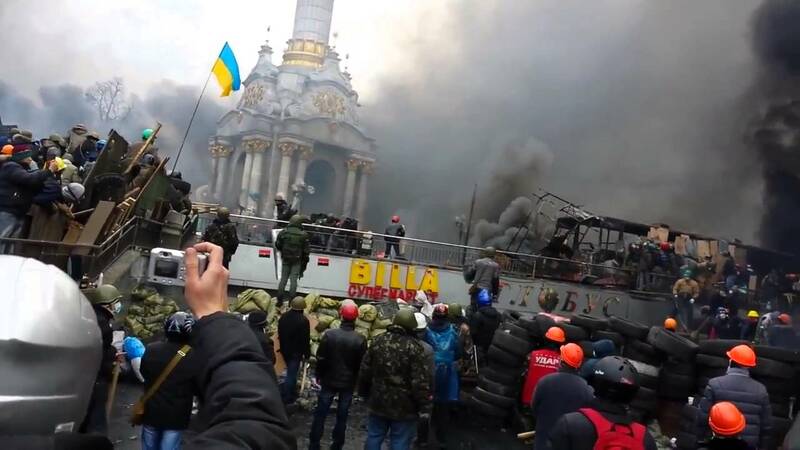 The so-called “international community”, which Ukrainians for some reason naively used to regard as a model of goodness, humanism and human rights, is in fact indifferent to Ukraine. And nobody in the world is going to seriously stand on our side in confrontation with the Russian Federation. In 1980, in protest of the Soviet intervention in Afghanistan, 65 countries of the world (almost half of all then existing ones) and most of the western countries boycotted the Moscow Olympics. Instead, none of the democratic countries boycotted the 2018 football world championship in Russia. 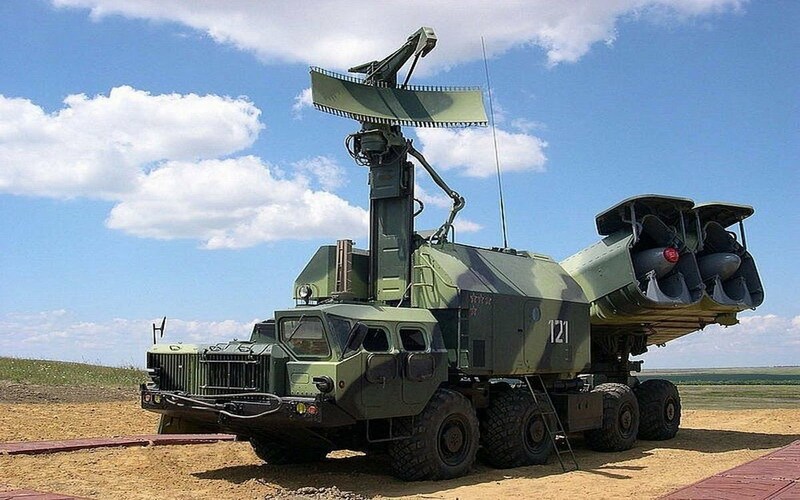 After Russia annexed Crimea and invaded Donbas, after 11,000 Ukrainian citizens died, after the Netherlands court officially convicted Russia for bringing down the Malaysian Boeing with a Russian missile, which killed 300 people, none of the so-called “civilized community” was even going to boycott the Russian dictator. 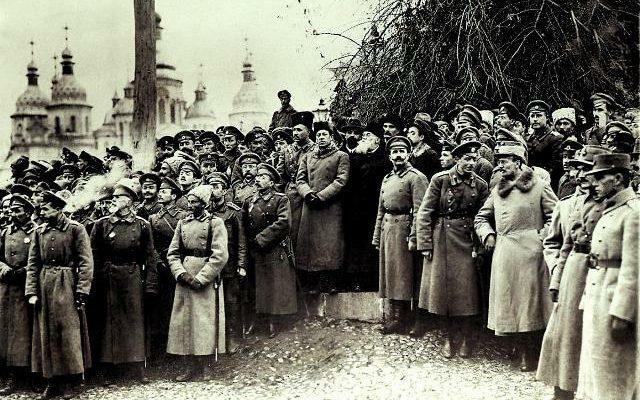 The Australians, the Dutch, all the teams from NATO member countries – all came to Russia to a football holiday, thus supporting the Russian budget, a lion’s share of which will go to produce armaments against these very NATO countries. 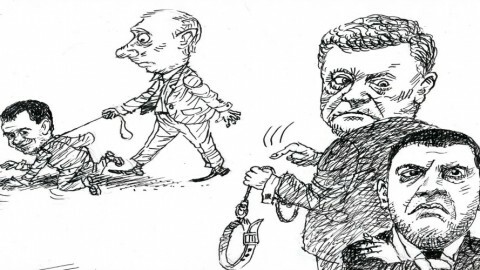 The world is indifferent to thousands of Ukrainian victims in Donbas, the disabled, crippled by Russians, children who became orphans and Ukrainian prisoners who are starving in Russian prisons. 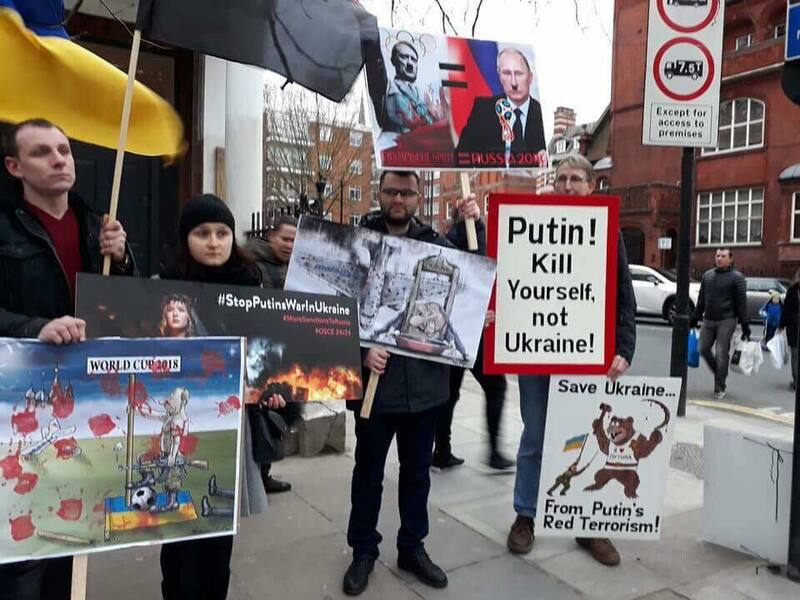 Most representatives of the international community see the Russian war against Ukraine as a conflict in a little-known and disadvantaged Third World country, and it is more convenient to ignore it when it comes to Russian oil and gas, Russian money or a Russian football holiday. While Ukrainians heartily supported the Croatian players Vida and Vukojević, and Ukrainian patriots already believed that we had a new “friend” in the Balkans, Croatian President Kolinda Grabar-Kitarović arrived at the Russian stadium and in Russian thanked Russia and Putin for hosting the FIFA World Cup. She also said that the Russians were “wonderful hosts”. Such is the “diplomatic boycott,” in the framework of which Western leaders planned not to attend the Russian championship. 2. 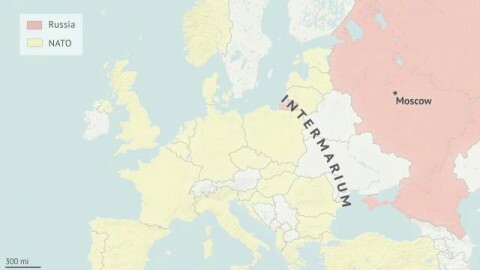 No one really considers Russia as an aggressor. The Football Championship confirmed that despite all the deep concerns and worries of the NATO Secretary General, the OSCE and the EU, the West’s real attitude towards Russia is aimed at dialogue and cooperation. The West is ready to open billions-worth Russian projects, new gas and oil pipelines, and ordinary Europeans feel like visiting and financing Russian stadiums. Ukrainian hopes that the West’s attitude to Russia will be the same as in the Cold War, have not been justified, and Europe does not consider Russia a real threat. Today, an average European does not see any harm in expanding Russian business or information influence in his country, considering the expansion as natural economic aspirations of an influential state. After all, the United States, China, and Japan also try to spread their interests in other countries, so why cannot Russians do it if they just do their business. 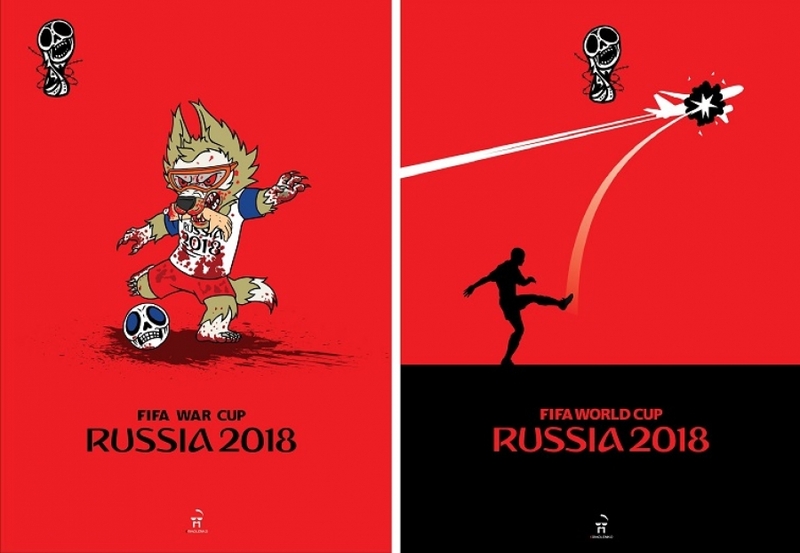 Having decided to join the Russian football performance, the international community in the name of FIFA helped varnish reputation the Russian authoritarian regime and mitigate the perception of war crimes by Russians. 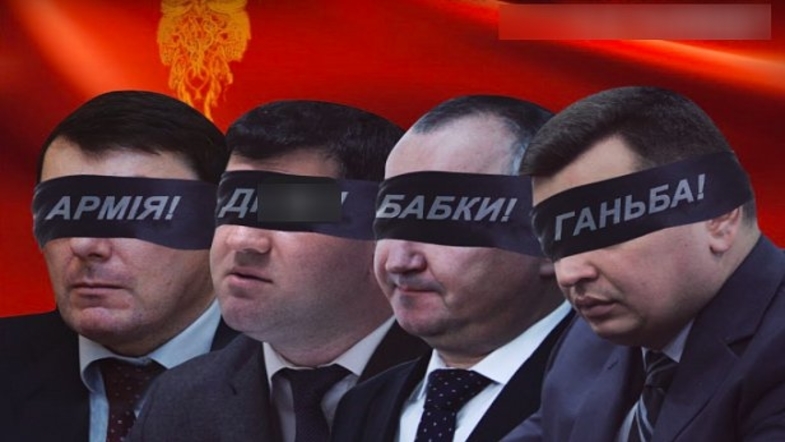 The regime under which people are imprisoned for posts and likes in social networks, as well as for posters “Crimea is Ukraine!”, and they are also intimidated enough to be afraid to say a word against the authorities because they know that such braves disappear without a trace. Given all the wars waged by Putin in Ukraine, Georgia, Chechnya, Syria, as well as repressions and terrorist attacks against his own population in residential buildings in Volgodonsk, Buinaksk, and Moscow, the total estimated number of human victims during 18 years under Putin can reach 40,000 thousand at the least, according to only official data. However, according to unofficial data, this figure can be several times higher. But “the international community” is not particularly concerned about it, and FIFA is not afraid of blood of victims of the Putin regime and does not refrain from earning money on this blood. 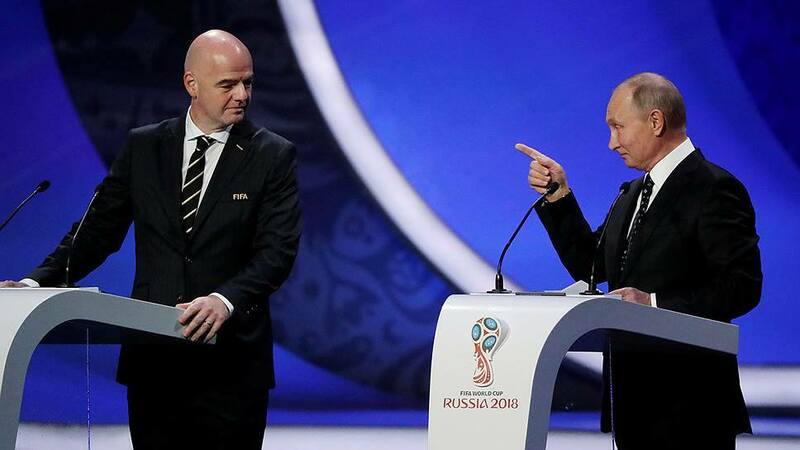 FIFA President Gianni Infantino believes that the FIFA World Cup has helped change the people’s perspective on Russia. He stated this at the event in the Bolshoi Theater in Moscow, standing next to Russian President Vladimir Putin. 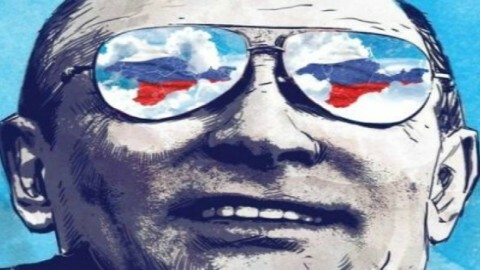 Thus, the Russian dictator, having spent relatively little on the corrupt FIFA leadership (which the US Department of Justice called “an organization of systemic and irresponsible corruption” in its official statement and international journalists – “an organized criminal group of Zepp Blatter”), managed to force the world to briefly forget about Kremlin crimes against humanity. Croatian players Domagoj Vida and Ognen Vukoevich, who spontaneously took off a video with a greeting “Glory to Ukraine”, unexpectedly did a small part of our job for us. They were immediately subjected to persecution. However, we should have done it ourselves because next time we will not get such a chance. 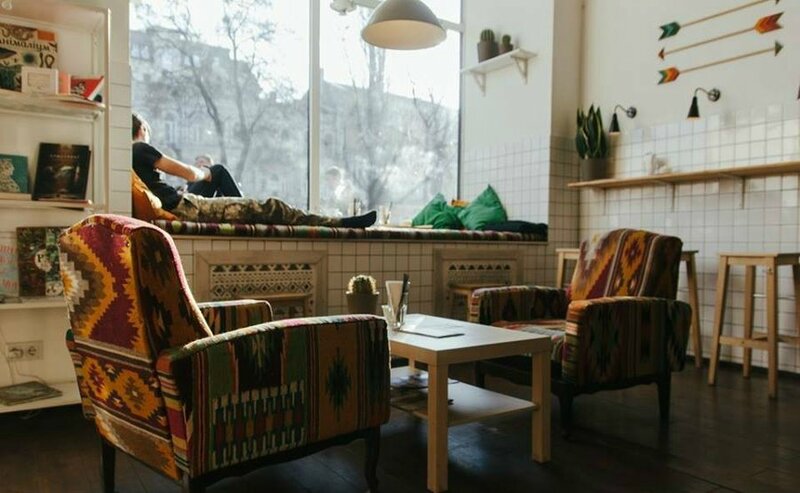 Currently random enthusiasts and even foreigners rather than Ukrainian authorities care about the international image of Ukraine, the spread of our patriotism and information security of the state. Ukrainians have learned from the Russian football performance that the international community acting as the FIFA leadership can easily fine and disqualify a football player for the video with the greeting “Glory to Ukraine!” in a dressing room, calling it “nationalistic” – (read Nazi). However, FIFA is not going to fine anyone for the exclamations “Glory to Russia!” or the flags of the terrorist organizations DPR and LPR on the stadium stands. Although for some reason FIFA does not consider the French slogan “Vive la France!” (Long live France!) 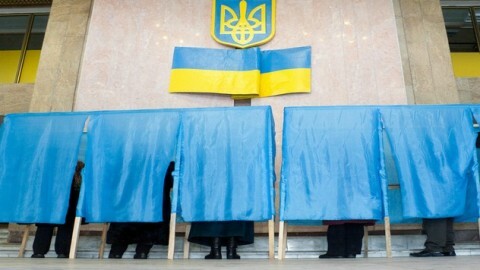 nationalistic, it stigmatizes the patriotic and innocent greeting of Ukrainians as fascism and xenophobia. This means that we are losing the information war in the world. 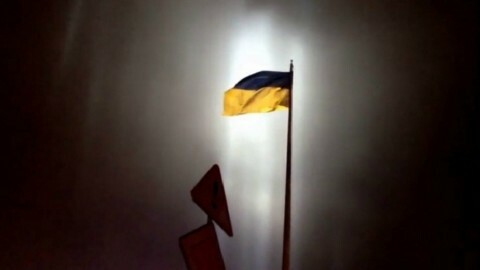 Despite the illusion that the whole world is on the side of Ukraine and millions of rallies in support of Oleg Sentsov are gathering on all continents, it becomes apparent that the world believes in the Russian version of the situation in Eastern Europe, and Ukrainian patriotism is considered “fascism”, as written by a number of European and American publications, commenting on the slogan “Glory to Ukraine!” Even American president Donald Trump believes that “Crimea is Russian because people speak Russian there.” And our country did not do anything effective to make the world think differently. Therefore, Ukrainians should not have any illusions that somebody in the world will help us or refuse the Russian money for us. We ourselves must spread our version of events in the world rather than let Russians spread lies about us in the main Western media. 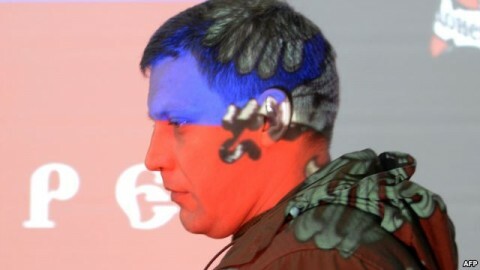 Valeriy Maydanyuk, a political scientist. 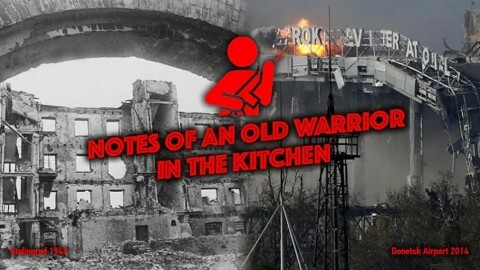 Donetsk Airport: Who needs a Stalingrad in eastern Ukraine?